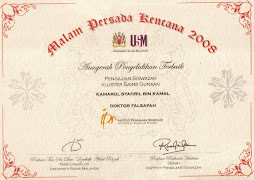 Kamal, K.S. and Harun, S.N. (2002). 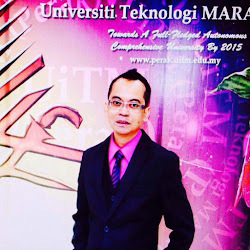 Building Research Methodology in the Conservation of the Historic Buildings in Malaysia. 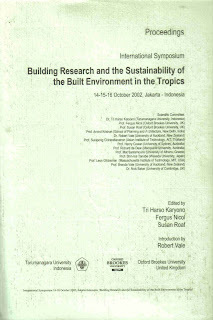 Proceedings of the International Symposium Building Research and the Sustainability of the Built Environment in the Tropics, 14-16 October 2002, Tarumanagara University Jakarta, Indonesia. Ms. 517-527.